Up until now, McKinley Hill was an unexplored territory for me. I would see pictures taken at the Venice Grand Canal or hear about newly opened restaurants in the area, but I haven’t found the opportunity to visit them. 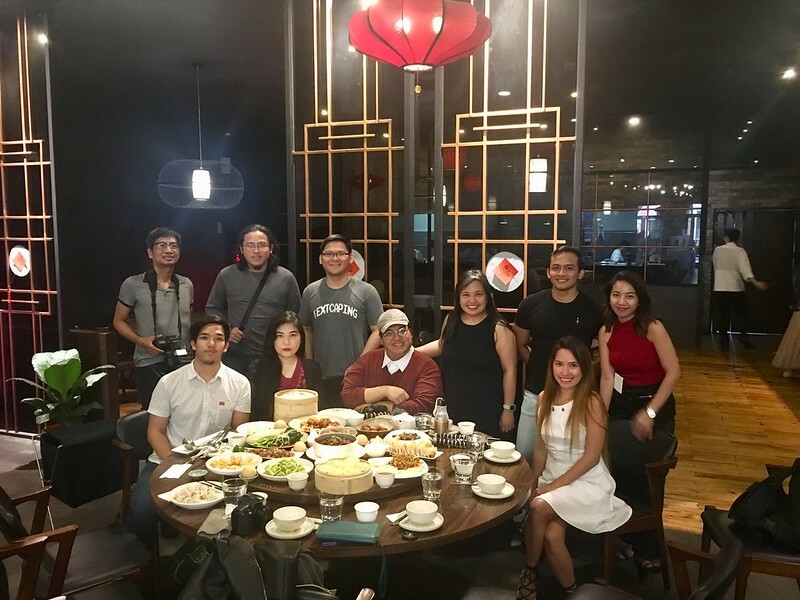 Thanks to an invitation extended by Saan Sa PH, I was able to explore the area and sample the authentic Chinese dishes of DaTang. 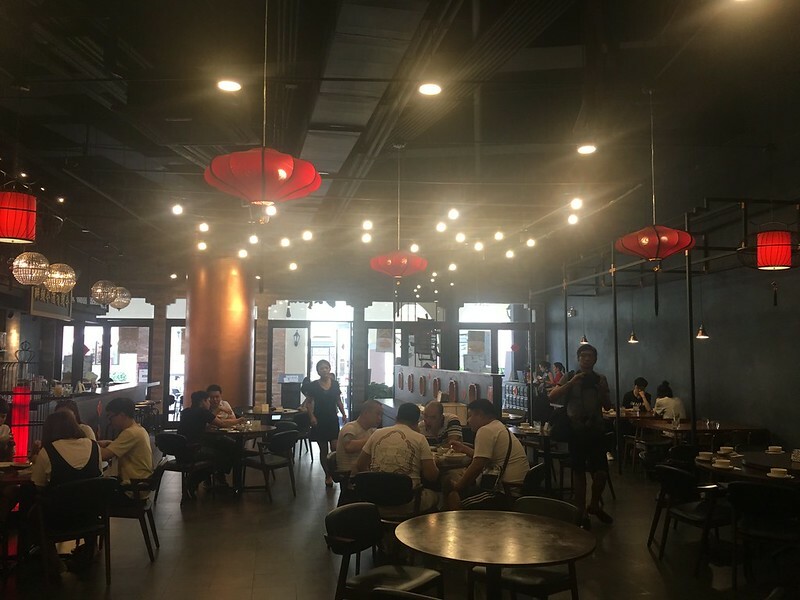 The restaurant occupies a sprawling area along the The Venice Piazza’s Grand Canal. 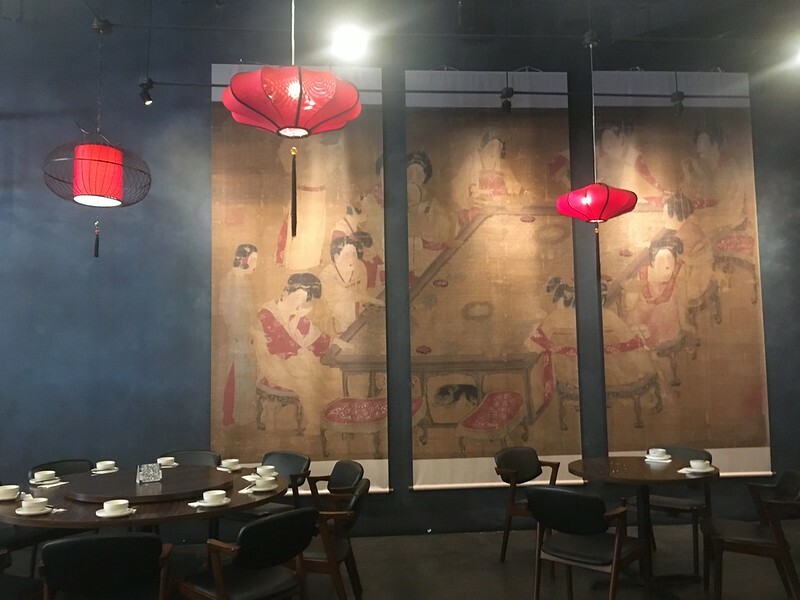 Its interiors feature a mix of classic Asian and modern influences, with panels of traditional Chinese paintings adoring one of the walls, bright red Chinese lanterns providing soft illumination, dark brown furniture and grey tiles highlighted by gold accents. 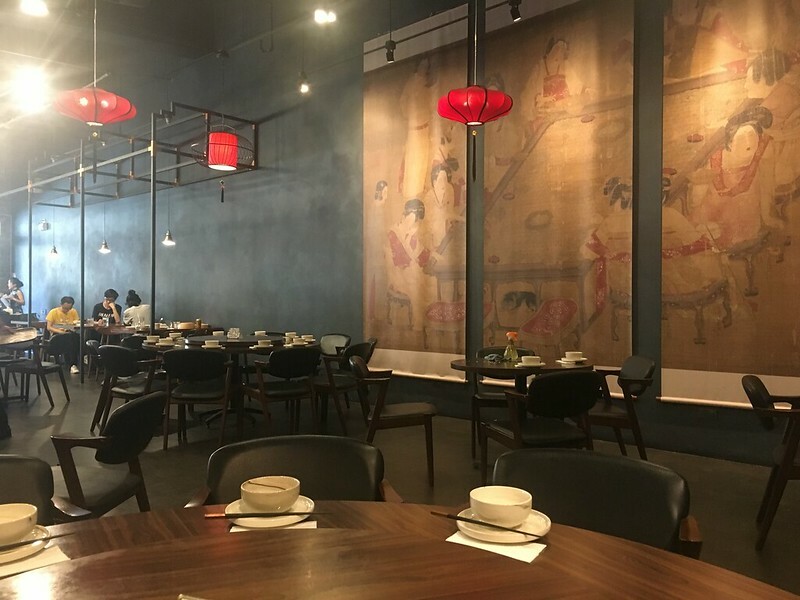 The round tables are equipped with lazy susans, rotating trays that help in distributing food among the diners, particularly useful in Chinese restaurants wherein large varieties of dishes are served all at once. 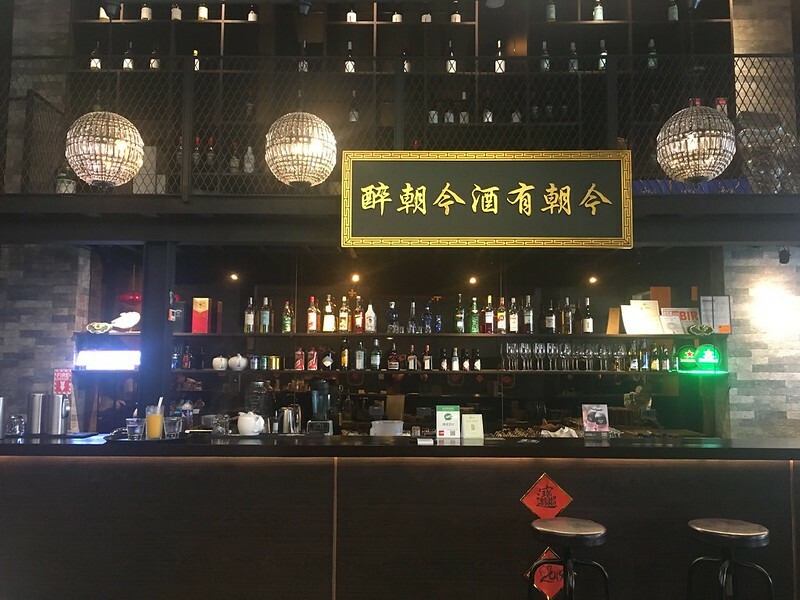 The restaurant also provides a magazine rack style implement with cover for bags, quite a boon for those who lug around their purses, camera bags and other items. 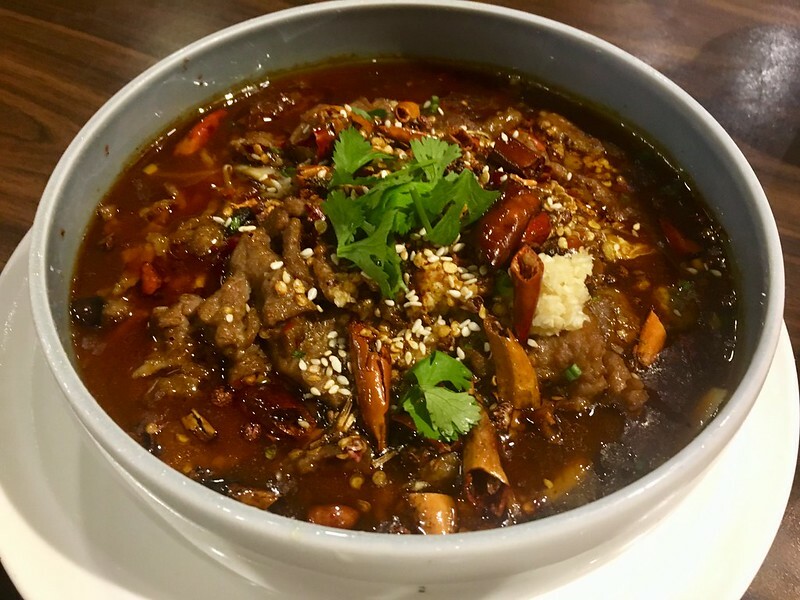 Jazmin Laboriente, the restaurant’s marketing manager, shared that unlike dishes served by most of the Chinese restaurants in the metro which are rooted in the Cantonese regions, DaTang’s offerings dishes originated from the Sichuan and Hunan provinces which are characterized by their propensity towards bold and spicy flavors. 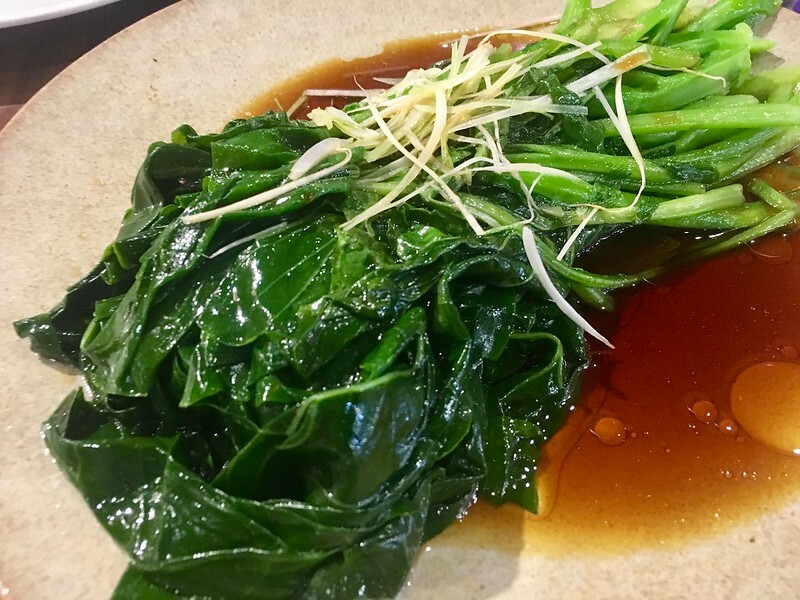 This direction in menu items is driven by Fan Li, the restaurant manager, as well as the three Chinese chefs who oversee the kitchen’s operations. 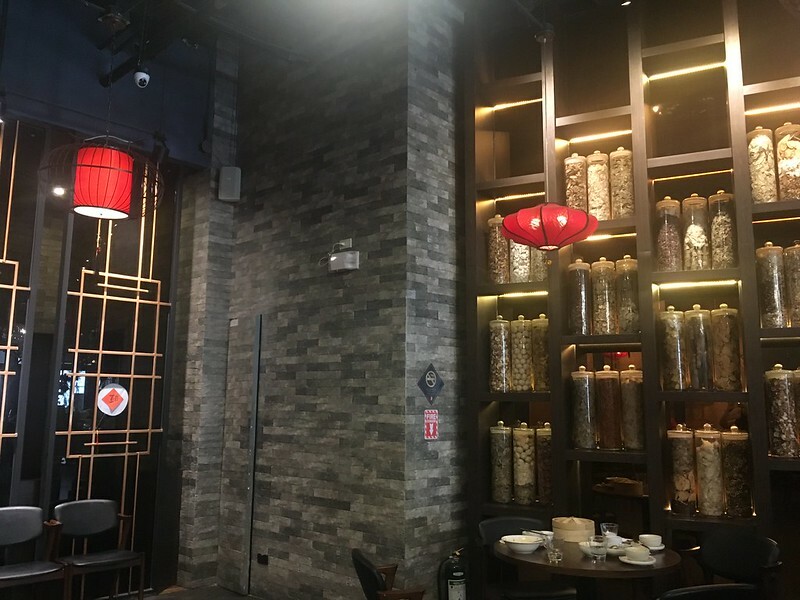 No wonder, then, that the restaurant is patronized by so many Chinese customers. 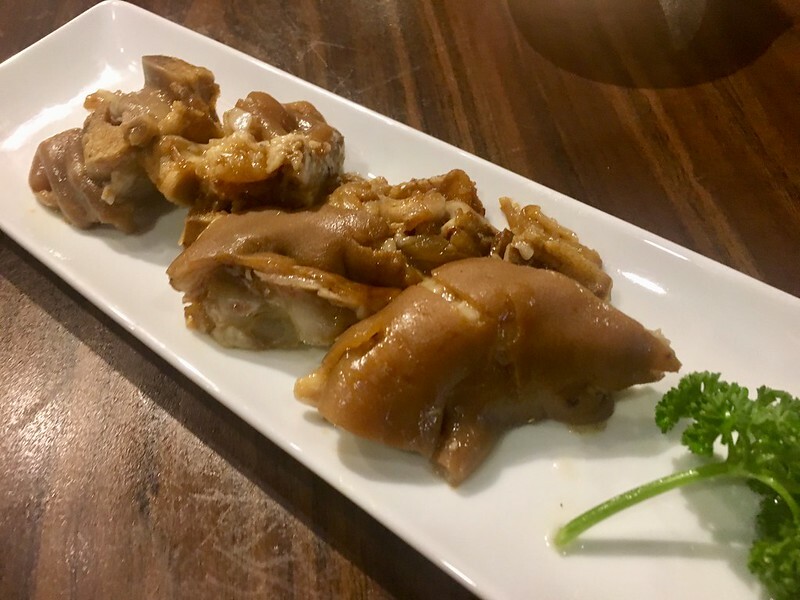 The appetizers are mostly mild-flavored food – usually either steamed or braised — which serve to whet the diners’ appetite for more. 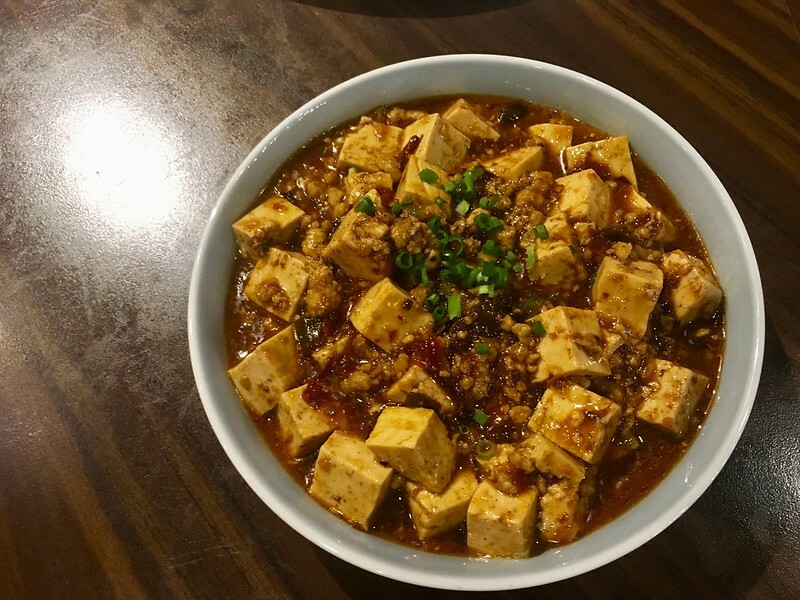 The Mapo Tofu and the Sliced Beef in Hot Chili Oil are both characteristically spicy and oily (though I’ve heard from other attendees that they’ve tasted spicier versions of these dishes elsewhere). 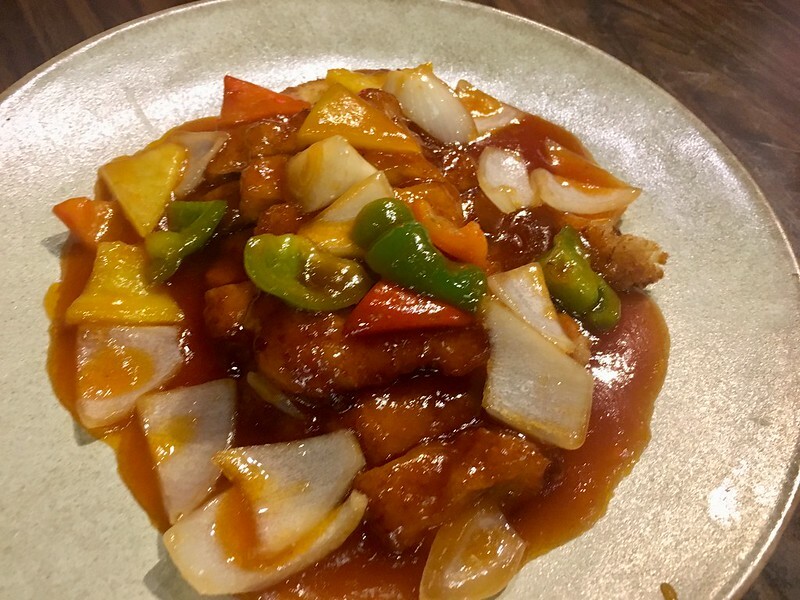 The appearance and texture of the pork slices in Sweet and Sour Pork can be likened to katsu: they are firm yet tender to the bite. 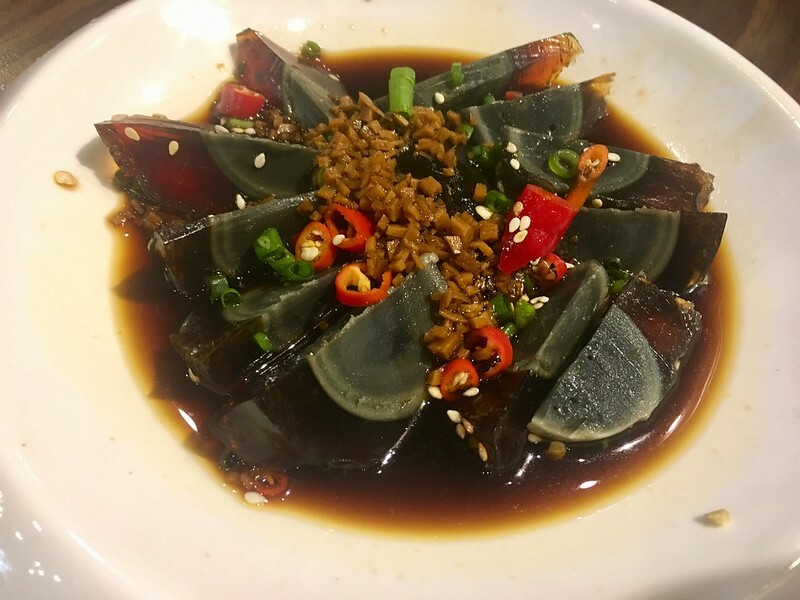 Unlike the sweet and sour dishes we’re used to at home, its sauce is more sour than sweet. 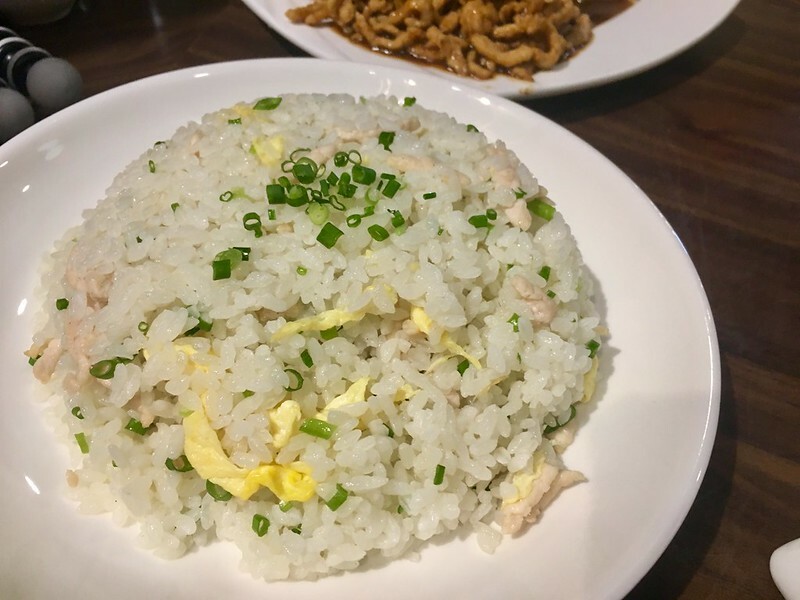 These three main dishes are well-complemented by the Shredded Pork Fried Rice with Egg, which balances out the spiciness of the viands. 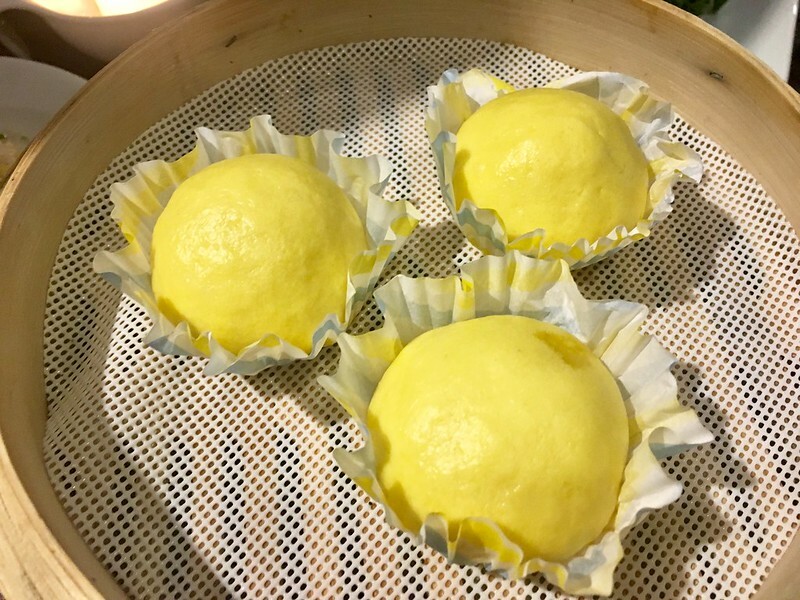 Being a certified sweet tooth, of course I would have something to say about DaTang’s dessert offerings! 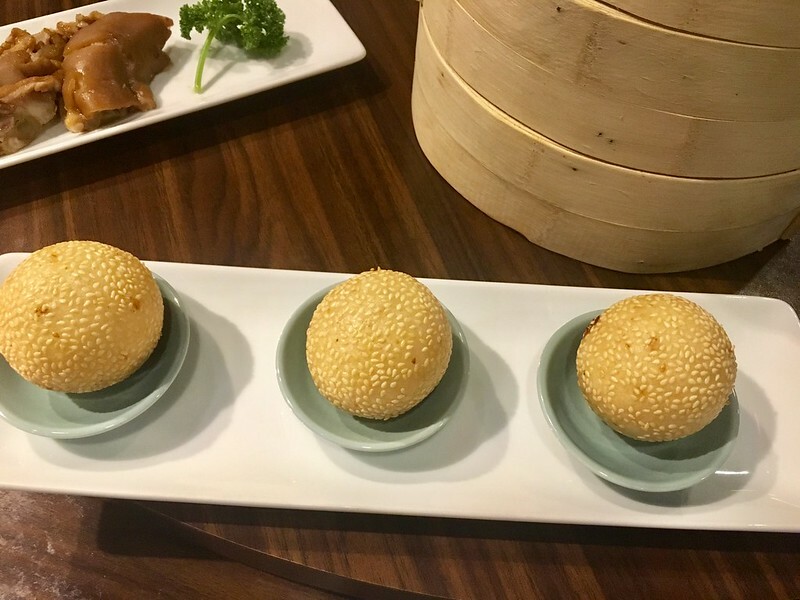 The mung-bean-filled Fried Sesame Balls – buchi to most of us here in the Philippines – are pretty much standard fare in many Chinese restaurants. 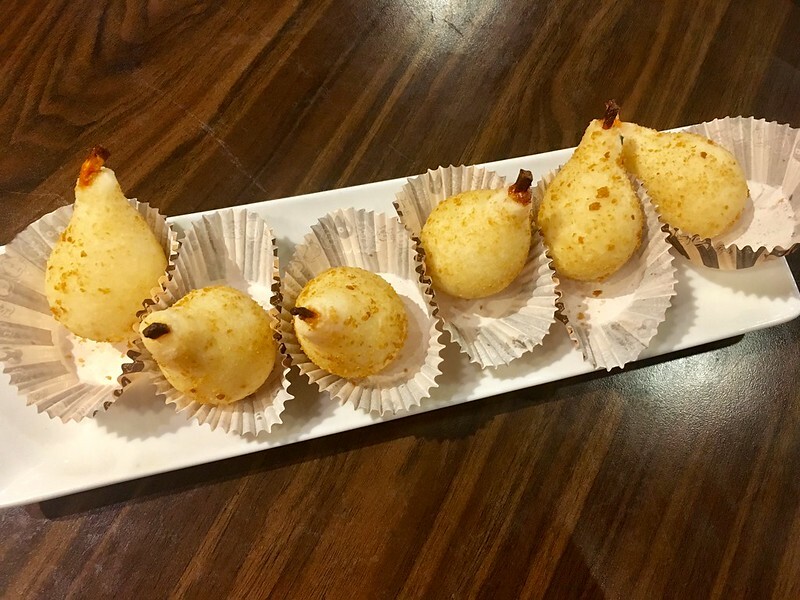 The Snow Pear and Fried Milk, however, are quite unique in look, feel and taste. 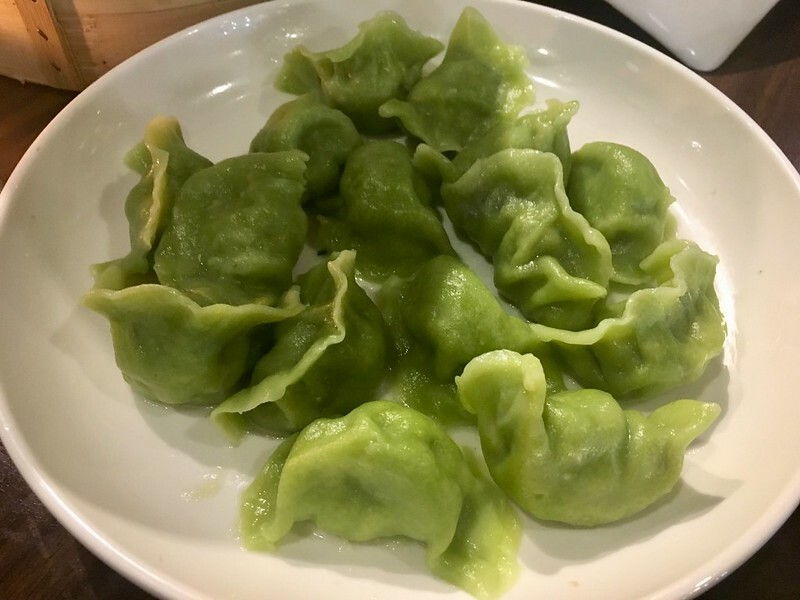 The Snow Pear are actually glutinous rice filled with custard, very sticky and quite yummy. 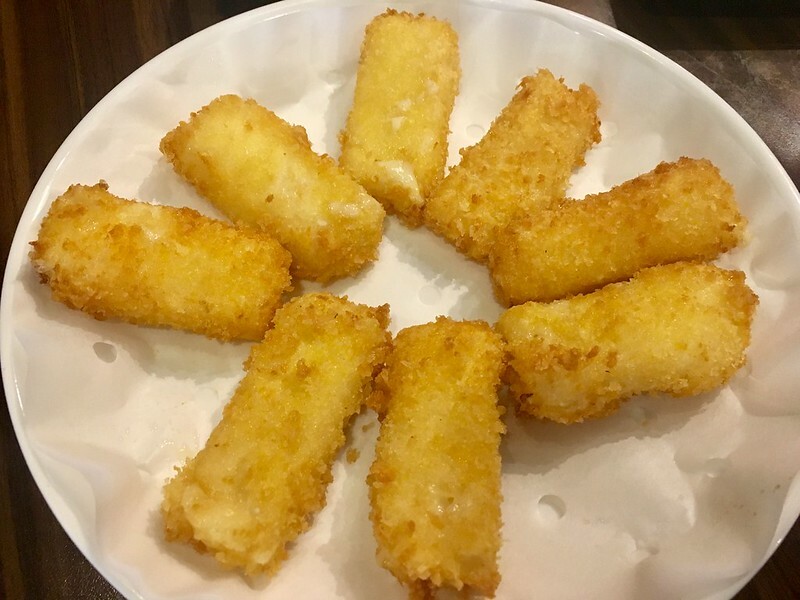 The Fried Milk bars are actually breaded custard that, when served hot, melts in your mouth in a mild burst of sweetness. 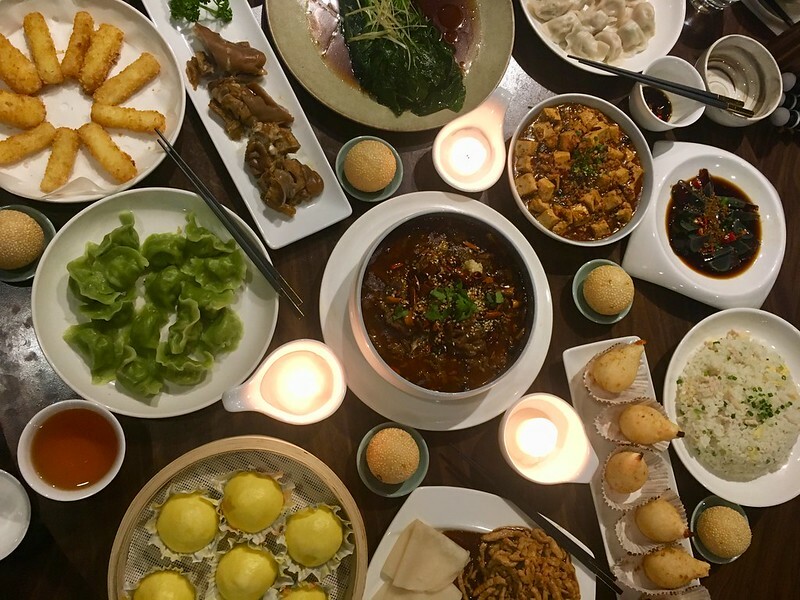 A meal at DaTang is guaranteed to be a journey to a side of Chinese cuisine seldom experienced in the metro. Curious yet? 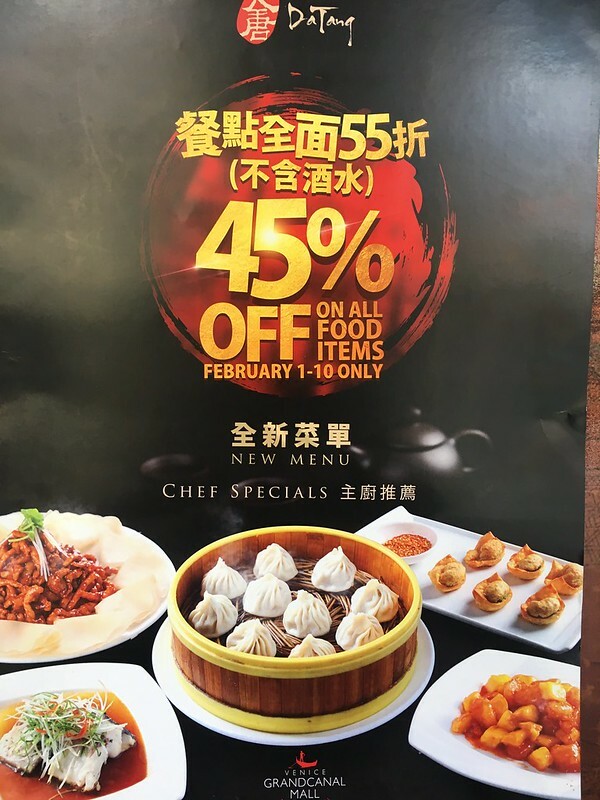 How about checking out this resto and its offerings on or before February 10 to take advantage of a 45% discount on all food items? 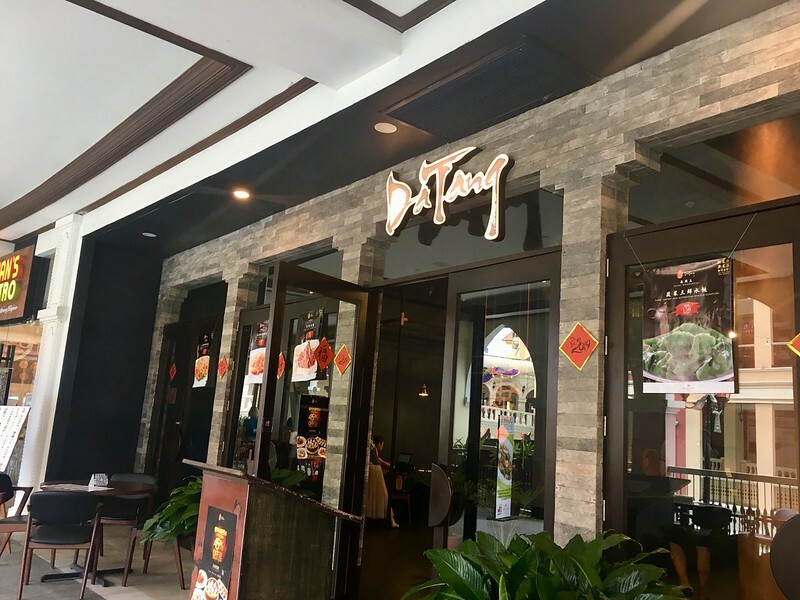 DaTang is located at Ground Floor, Venice Grand Canal Mall, McKinley Hill, Taguig City, open Mondays to Fridays from 11am to 11pm and Saturdays to Sundays from 10am to 11pm. For reservations and inquiries, call + 63 2 8452792 or +63 917 8620075. 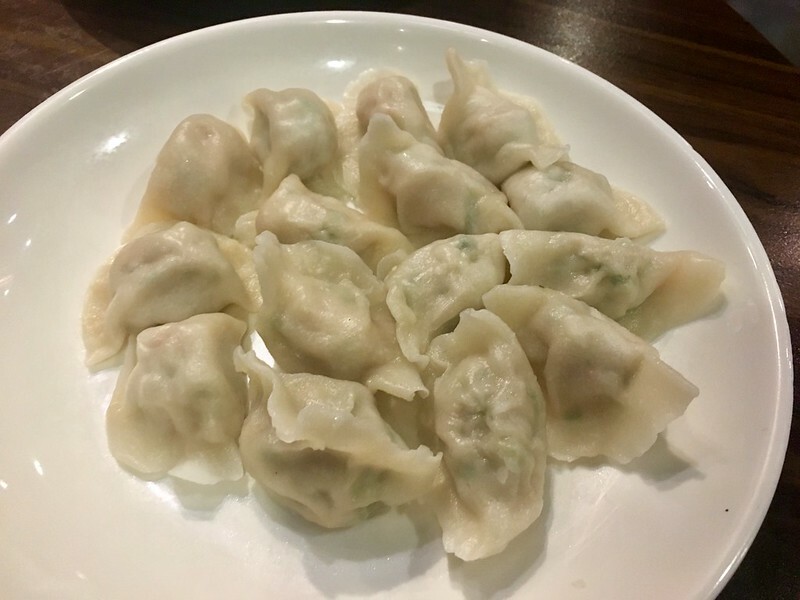 You can also order and pay via WeChat for your food and just have them picked up at the restaurant.